Analysts fell to the sidelines weighing in on Nice-Systems (NASDAQ:NICE) and Ceridian HCM Holding Inc (NYSE:CDAY) with neutral ratings,indicating that the experts are neither bullish nor bearish on the stocks. In a report released yesterday, Tavy Rosner from Barclays maintained a Hold rating on Nice-Systems, with a price target of $114. The company’s shares closed yesterday at $108.72. 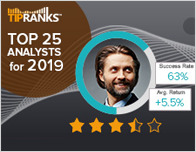 According to TipRanks.com, Rosner is ranked #2068 out of 4850 analysts. 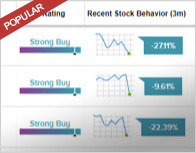 Currently, the analyst consensus on Nice-Systems is a Moderate Buy with an average price target of $115.20. Barclays analyst Raimo Lenschow maintained a Hold rating on Ceridian HCM Holding Inc yesterday and set a price target of $35. The company’s shares closed yesterday at $33.51. 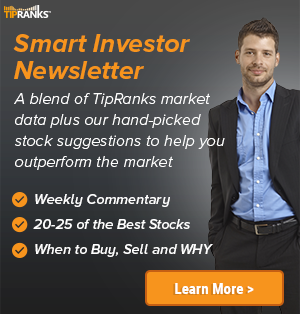 According to TipRanks.com, Lenschow is a top 100 analyst with an average return of 18.5% and a 73.9% success rate. 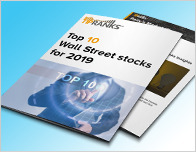 Lenschow covers the Technology sector, focusing on stocks such as Cornerstone Ondemand, Coupa Software Inc, and Citrix Systems. The word on The Street in general, suggests a Moderate Buy analyst consensus rating for Ceridian HCM Holding Inc with a $38.55 average price target.